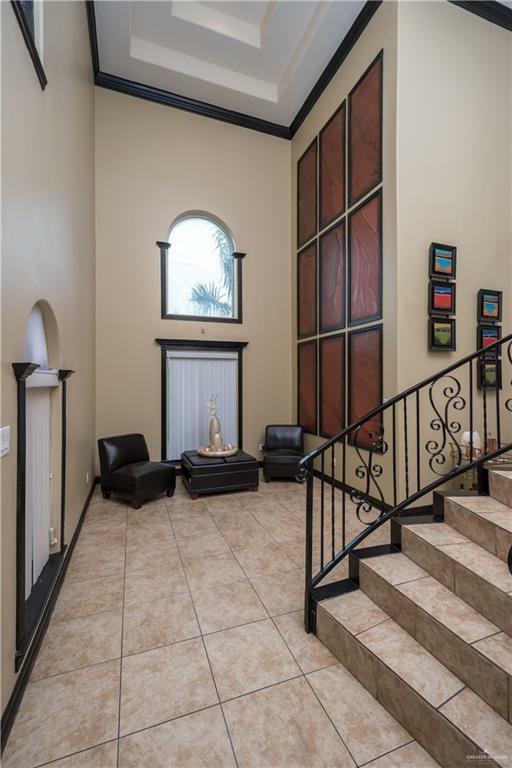 Must see Spanish Style Home! 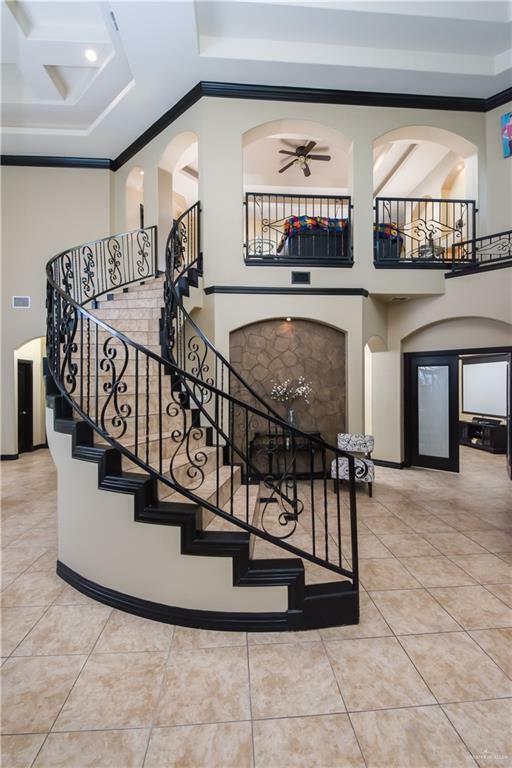 This stunning two-story home offers a beautiful grand staircase as soon as you walk in the front door with high decorative ceilings and a curved wall of windows. 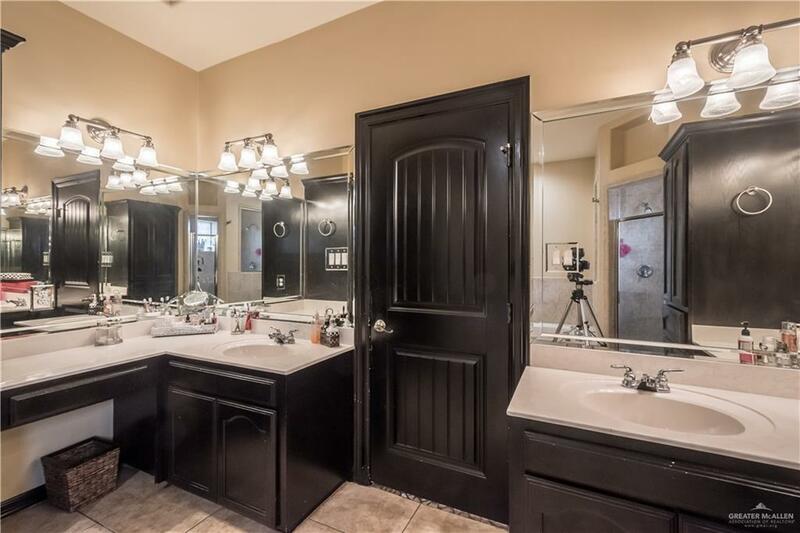 Is the kitchen your deal breaker when finding your perfect home?! 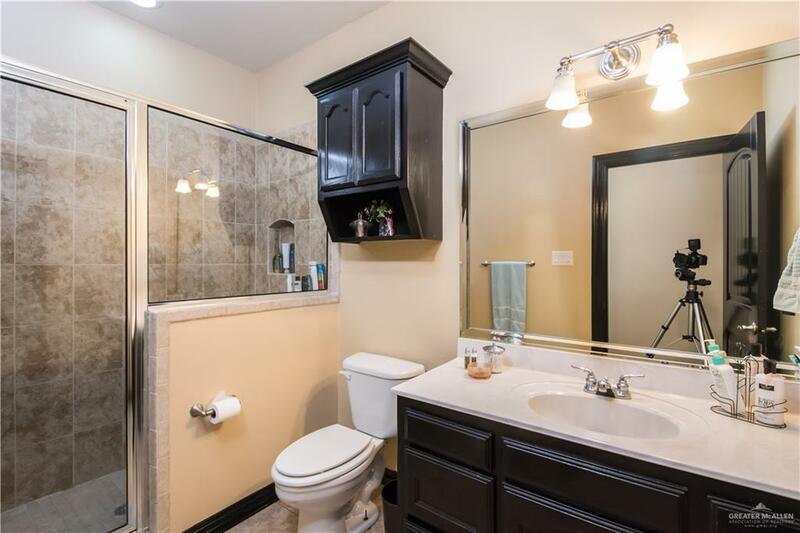 Then, this is the home for you! 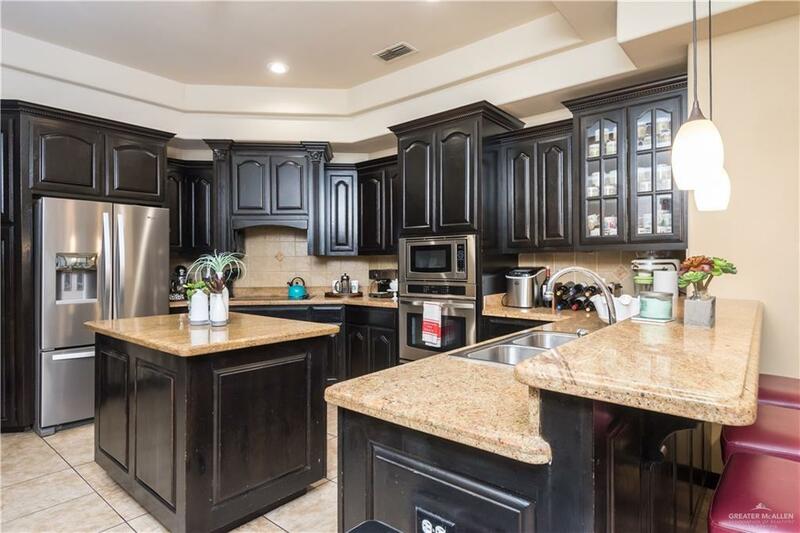 A Spacious kitchen with granite tops, an Island and a pantry OH MY! 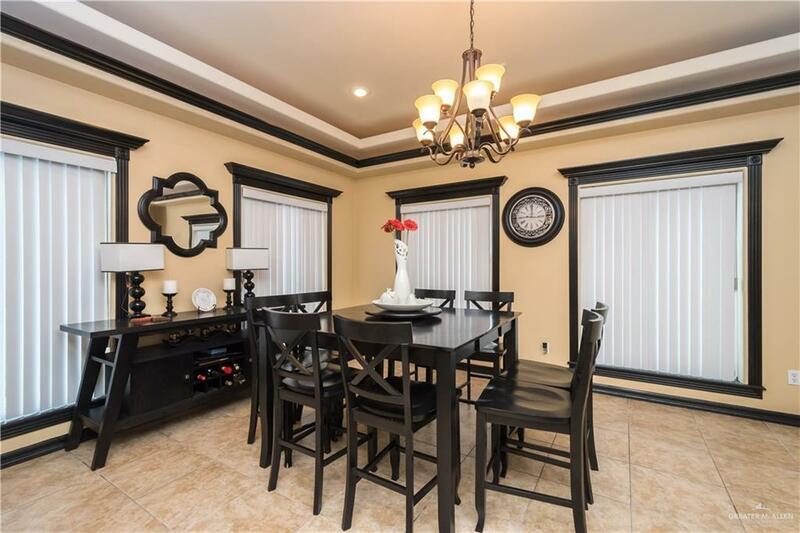 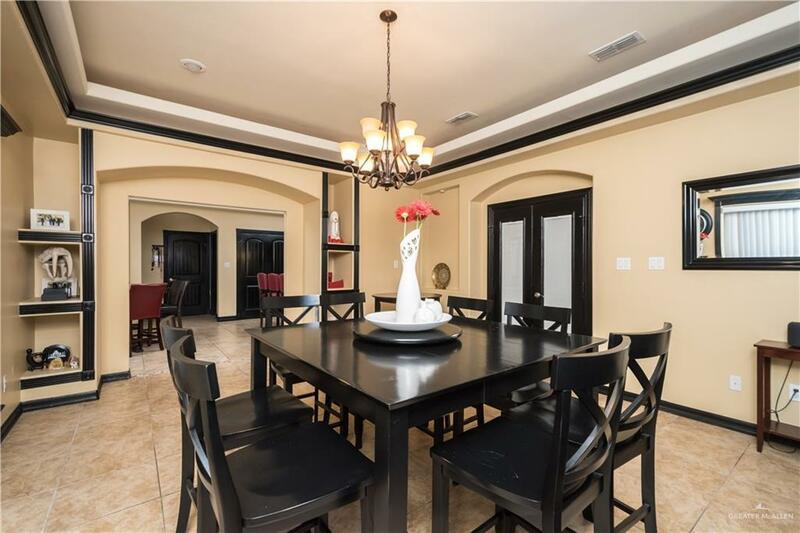 This home is perfect for any family and great for entertaining. 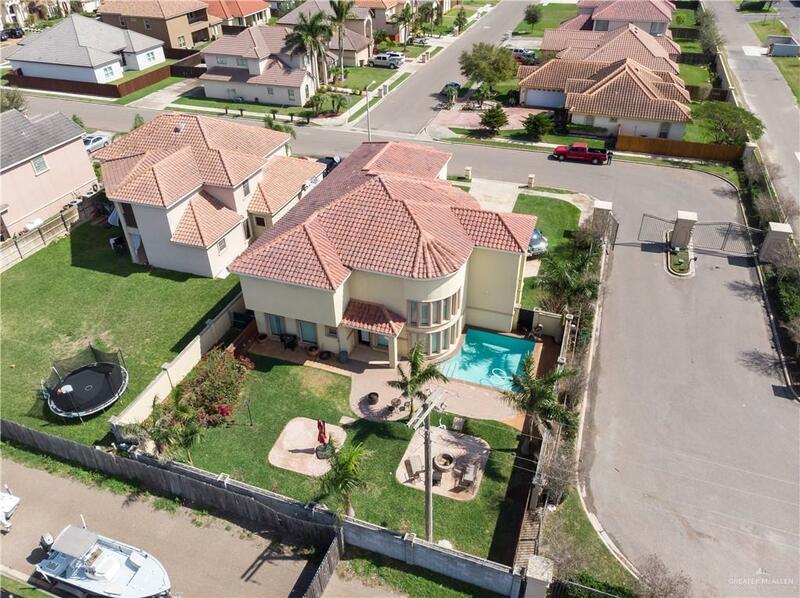 The backyard is fenced and has a pool for those hot summer days. 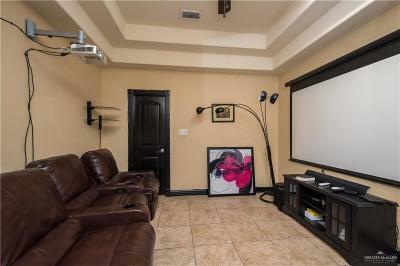 Home also offers a bonus room that could be used as an office or a media room with access to a half bath for guests. 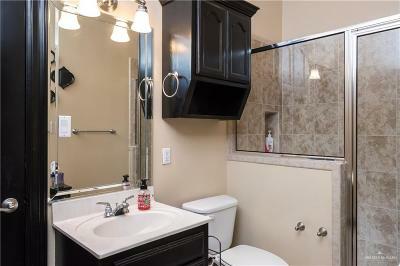 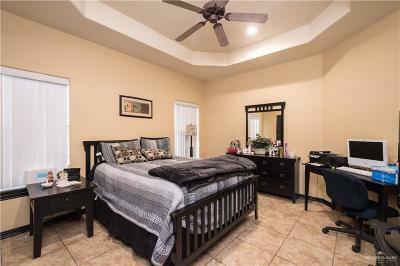 Bedrooms are large and spacious with walk-in closets. 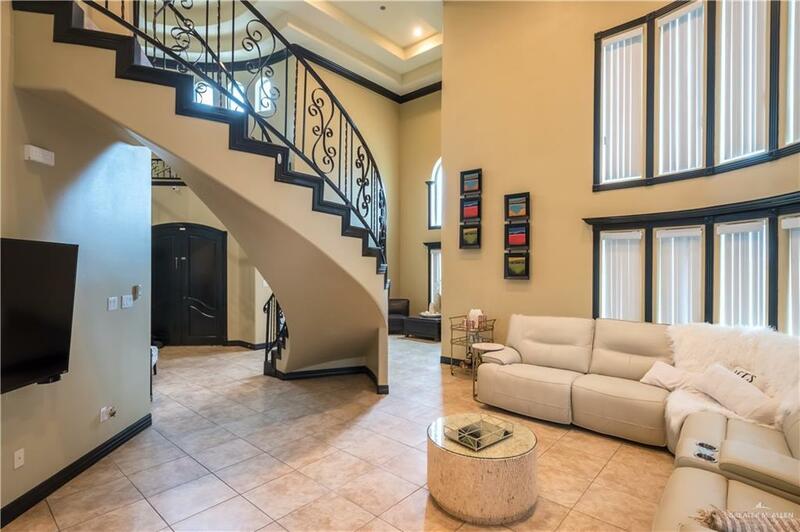 Upstairs also has an additional living area. 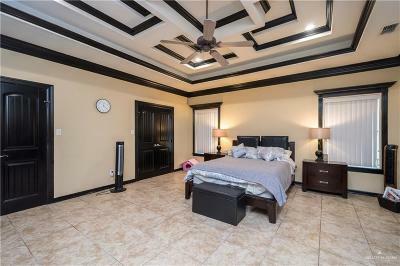 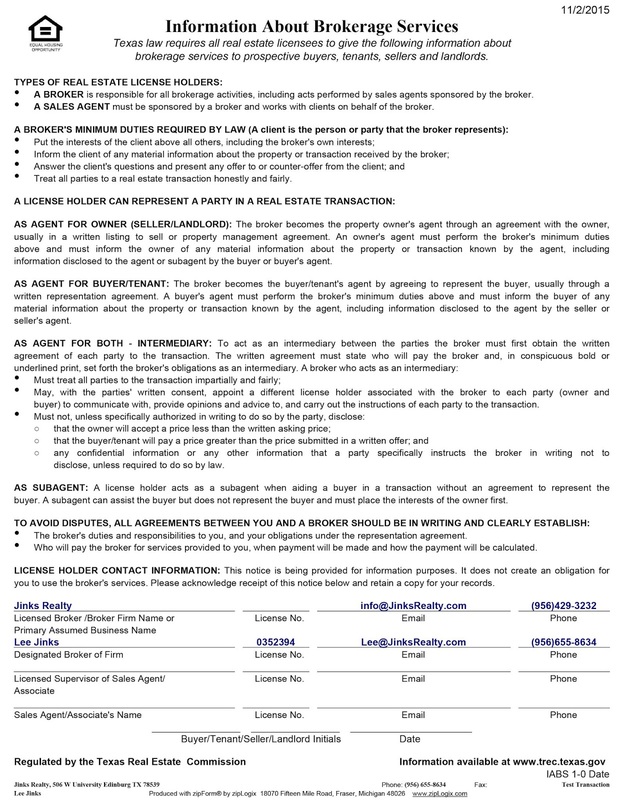 Last but not least, Location!! 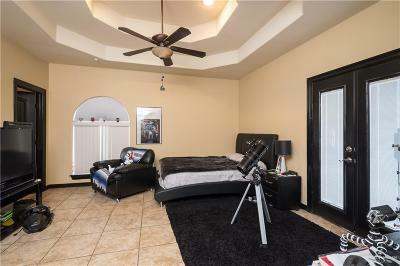 Location is great! 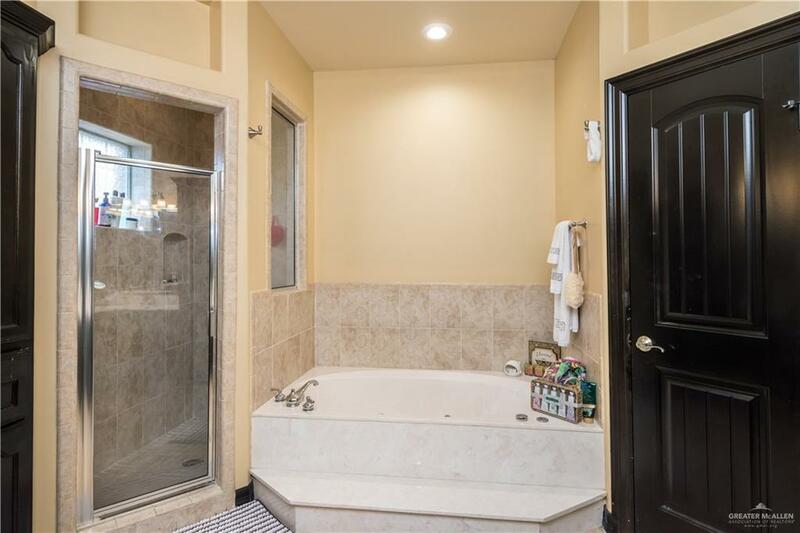 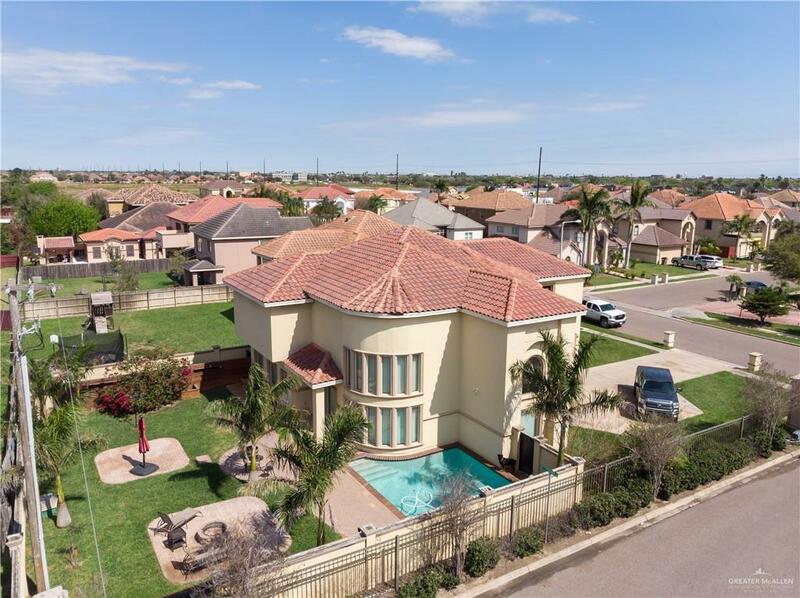 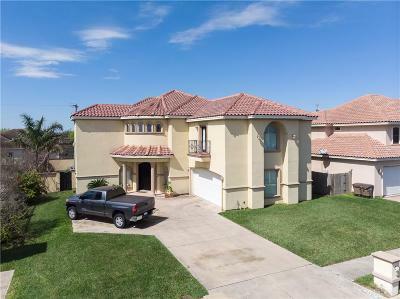 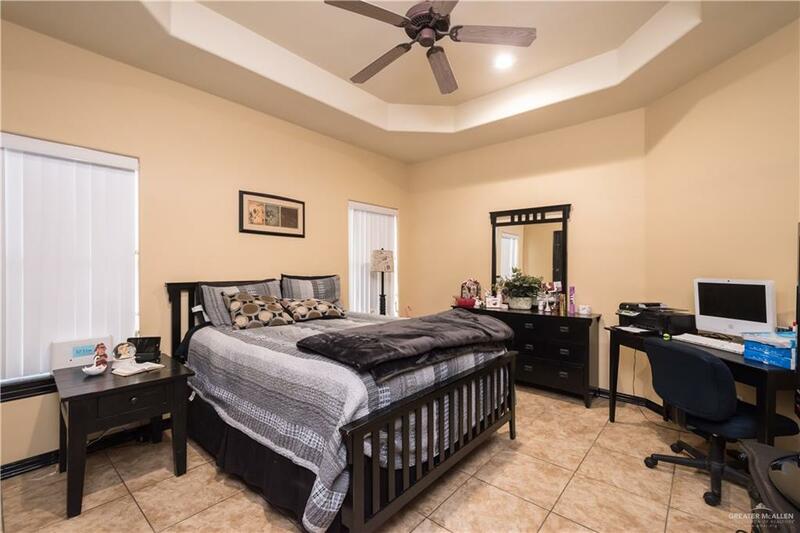 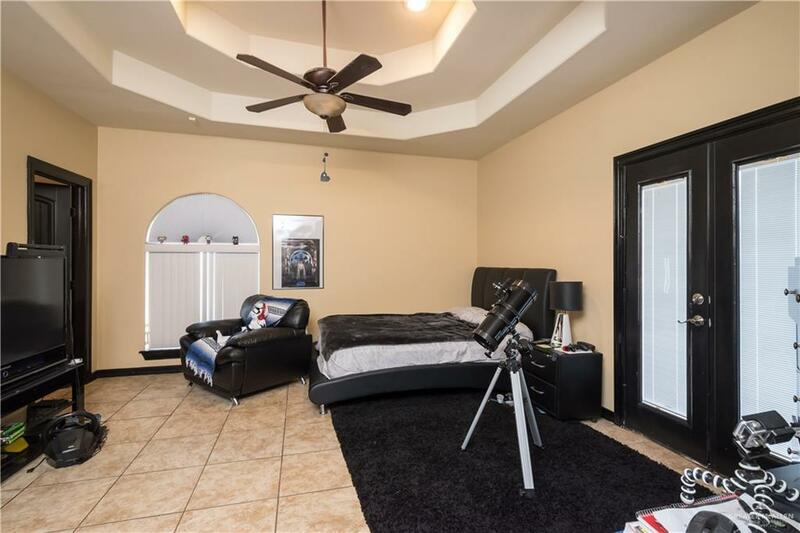 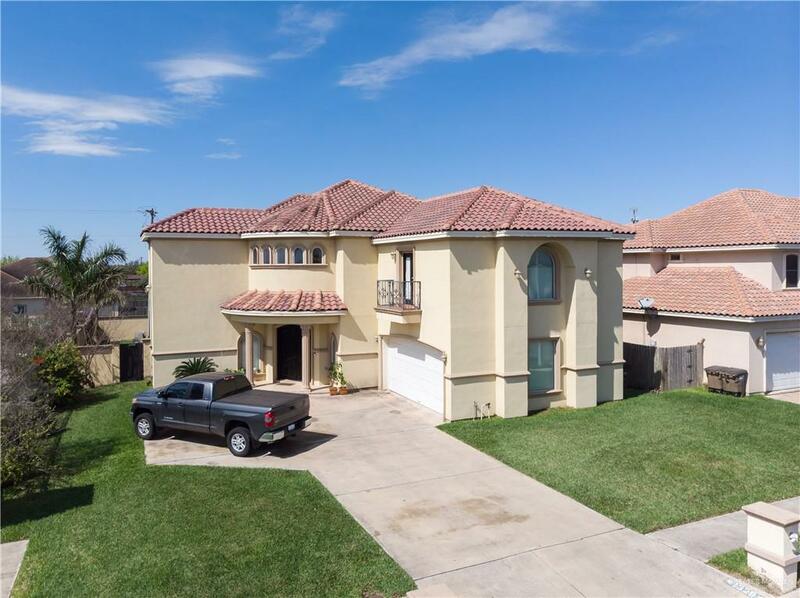 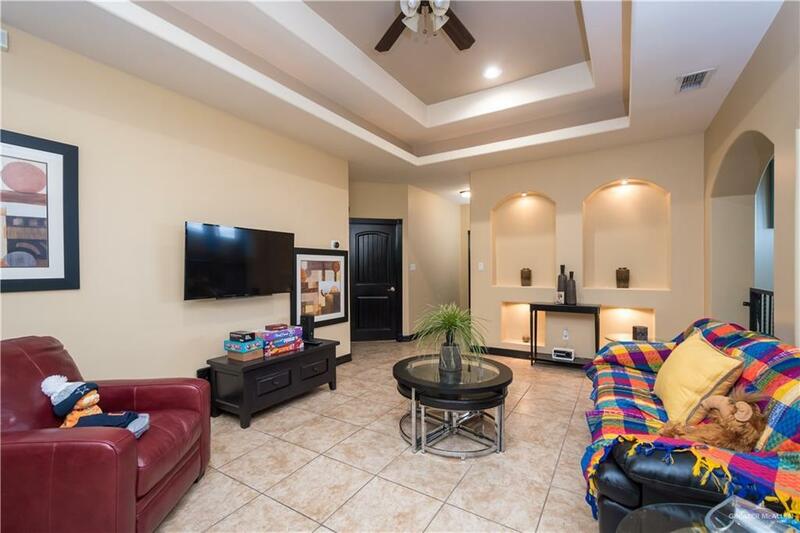 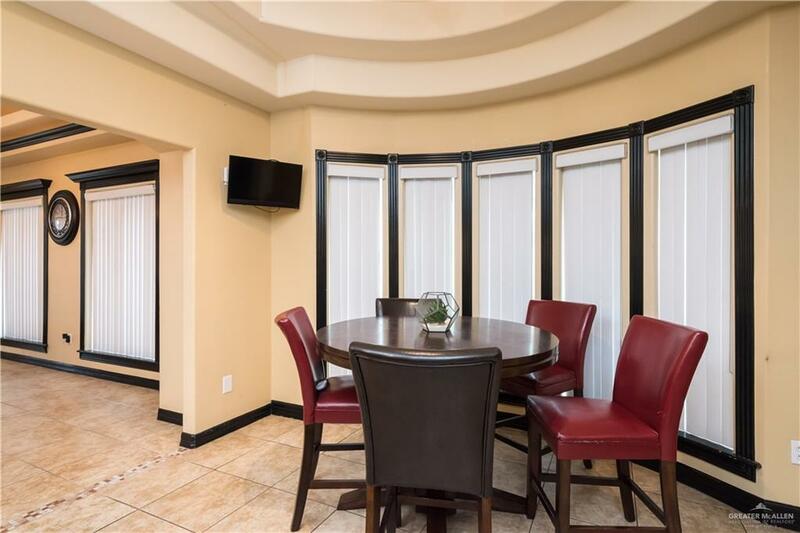 Home sits in a gated community with HEB nearby and easy access to the University with shopping and eating commodities near McAllen and Edinburg.